Smart Gilas opened their redemptive campaign in the 2013 Super Kung Sheung Cup by beating a young and raw Indonesian side, 110-78. Continuing the hot shooting they showed in Dubai, Garvo Lanete and KG Cañaleta lit up the scoreboard anew for Gilas with 23 and 17 points respectively. Both players hit three triples each to lead the Pinoys in the expected rout of their SEABA rivals. Gary David, Jake Pascual, and Kevin Alas all scored in double-figures to help Team Pilipinas rebound after a disappointing sixth place finish in the recently concluded Dubai International Basketball tourney. Naturalized center Marcus Douthit registered just 2 points and 4 rebounds, but Gilas hardly needed him as the Filipinos were just clearly too good for the Indons. 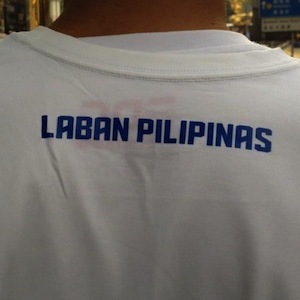 The battle cry of Team Pilipinas! The Changsha Park Lane Snow Wolves beat Thailand, 83-70, thanks to the the combined 37 points of Jiang Junqi and Sun Jian. The Hong Kong National Team defeated Malaysia, 87-53. Cheung Wai Hong scored 16 points to pace the home side. 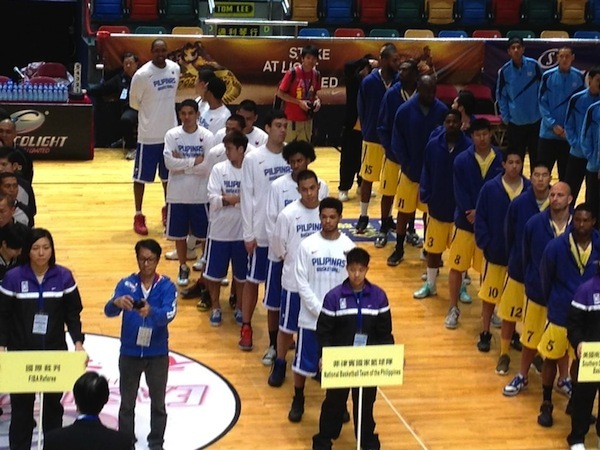 Defending champions SCFA (Southern California Fukienese Association) trounced Hong Kong Xinlibao, 69-59. Robert Curtis and Trayvonte Britt led SCFA with 17 and 14 markers respectively. 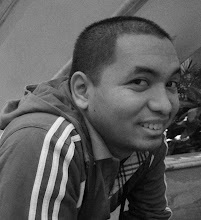 disappointing tour of duty in Dubai. 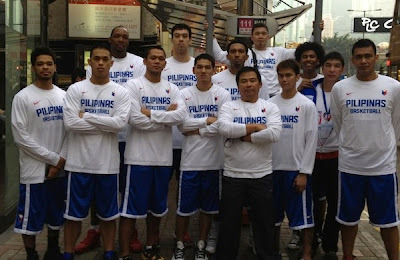 All images are from the Twitter account of coach Chot Reyes (@coachot).